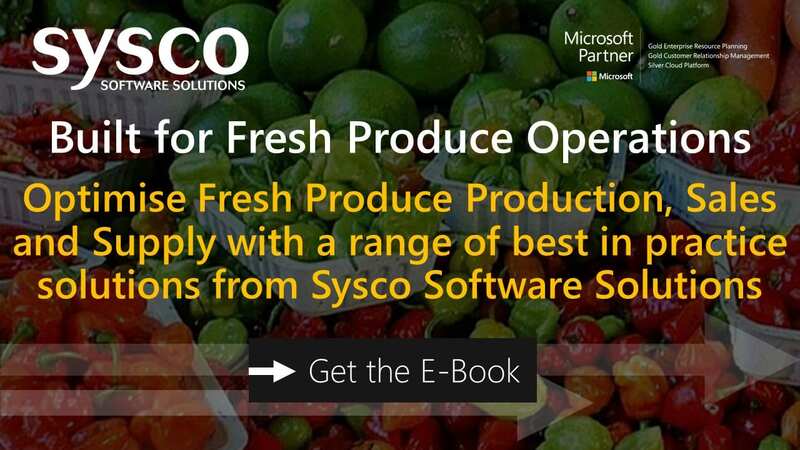 Using Microsoft Dynamics – Sysco have developed a powerful ERP solution to improve efficiencies and reduce administration and wastage costs – providing information when and where you need it to make better business decisions. 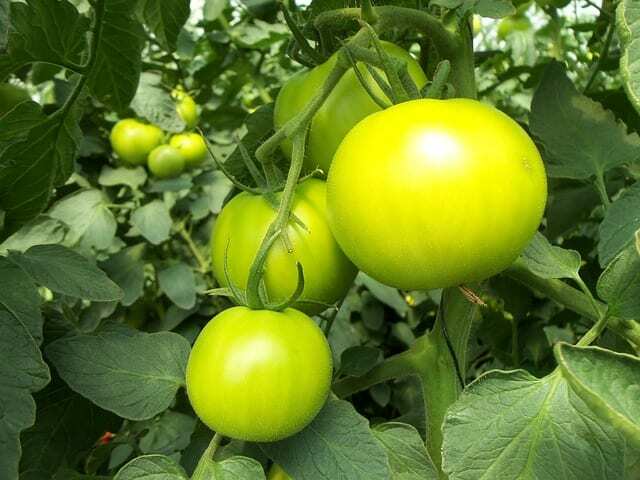 What is Microsoft Dynamics for the Fresh Produce Industry? 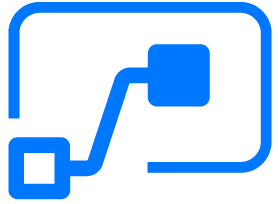 Our single Microsoft Dynamics solution provides a single point for all company information and process control from order management, through production, to pack & despatch and invoicing. All stock movement can be traced from origin to usage, controlling grades and yield optimization through the operations from receipt to pack. All costs within this process, including service and haulage charges are managed producing clear visibility of profitability to the lowest level throughout the seasonal fluctuations. Meet customer challenges and delivery expectations. Reduce product and packaging waste. Remove administration and wastage costs. Maximise profit through reduces costs and yield optimisation. Provides drill-down and look-up facilities for users throughout the business processes. Manage product labelling and bar coding. Finance functions manages, allocations, general ledger, budgets, consolidation, inter-company postings, fixed assets and cash management. Supply chain manages, receivables, invoicing, pricing, discounts, shipping agents, sales tax, payables, sales/purchase order & requisition management. 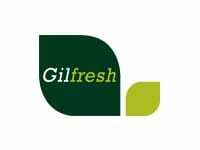 Production manages, product grading, yield management, pick & pack, labour, material requirements. Quality assurance manages traceability compliance, critical control points. Increase efficiency of ingredients, equipment and people. Integrated shop floor controls with scanners etc. Delivery route optimisation and planning.